For those of you who may not know Captain Denny Flanagan, he is a pilot with United Airlines. He is one of those individuals who, when you meet them, you never forget. He loves his job and does his best to make his flights enjoyable for all of his passengers. Flying, however, is not Captain Denny’s only passion. 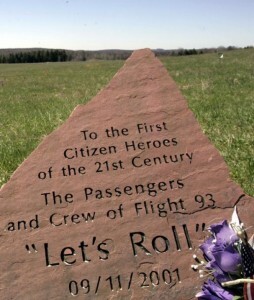 He, as with so many Americans, was personally affected by the tragic events of September 11, 2001. One of his friends and colleagues at United Airlines, Capt. 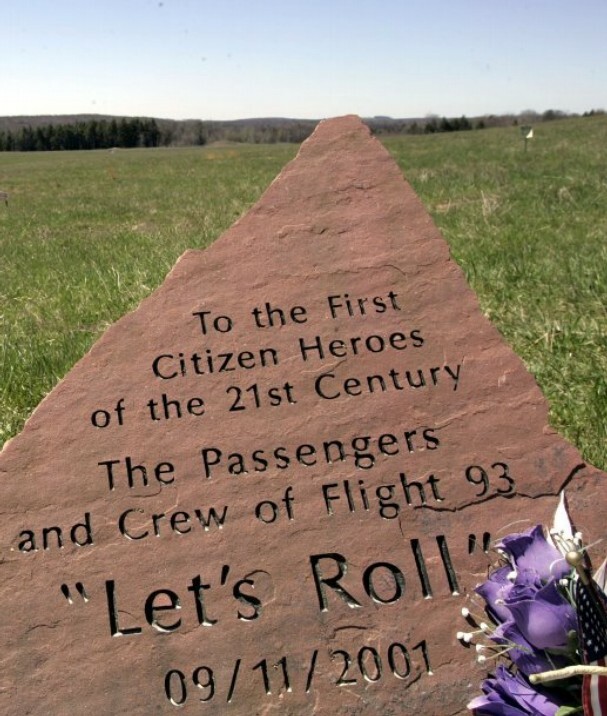 Jason Dahl, was the Captain of United Airlines Flight 93 which was hijacked at 9:28am on September 11, 2001, subsequently crashing at 10:02am in a field near Shanksville, Pennsylvania, instead of its intended target, the US Capitol Building in Washington D.C. It is believed that the hijackers were subdued by the heroic actions of the passengers and crew on board. Because of some of the terms and conditions set forth by PayPal, Captain Denny will not be able to hold his yearly Jason Dahl aircraft event raffles any longer so he is asking us to spread the word about the Just A Buck program. United employees make a bi-monthly payroll deduction to the Jason Dahl Schlorship Fund in a program called “Just A Buck”. They contribute a single $1 per pay period.We can do the same. Just go to the dahlfund.org website and click the donate button. On the funding page, you can use PayPal and make a $1 donation. If you check the monthly box and the Dahl Fund will receive a $12 yearly donation from you. 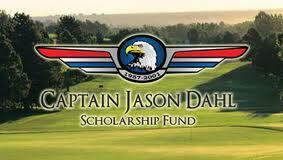 Be the first to comment on "Just A Buck – Captain Jason Dahl Scholarship Fund"